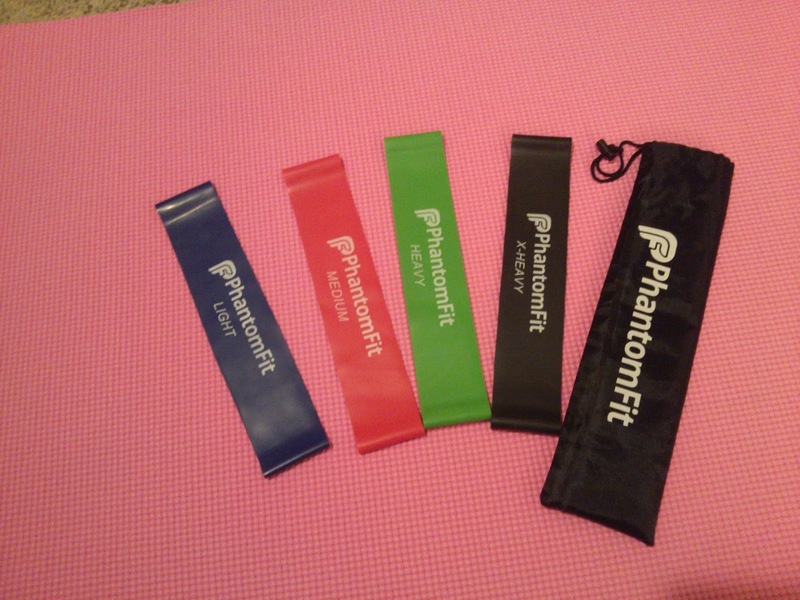 PhantomFit Resistance Loop Bands are durable latex bands that work to strengthen muscles through resistance training. 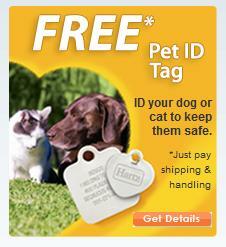 They come in a set of Light, Medium, Heavy, and X-Heavy colored bands in a nice little nylon storage pouch. These loop bands work for everything from physical therapy exercises to intense resistance training.They are great for squats, lunges, arm and leg workouts, and stretching exercises. I did have to do some online searching to find some ideas on what workouts to use these for, and my favorite one was the side-to-side exercise. Boy, does it really work your hip and thigh muscles! I also enjoy using these bands for arm stretching and toning. The Light and Medium bands are enough for me at this time, and I can't imagine even being able to use X-Heavy! But it's nice to have all the different resistance levels in this set. They are snap-resistant and heavy-duty, plus they're lightweight and easy to throw in your gym bag. My only recommendation is to include maybe a card or booklet with some examples of different exercises that can be done with these bands. However, PhantomFit does include a free download of some great workout music with your purchase, so that is a nice bonus.